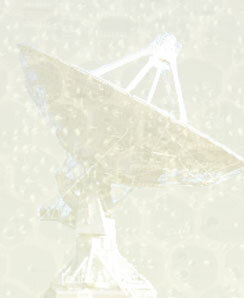 Beehive Electronics designs and manufactures high-performance instrumentation for RF electronics. Please view the Products section of our website to find information on our EMC probes and custom RF filters . We also provide consulting services. We specialize in RF circuit design, but have capabilities in many other areas as well. Please click here to find out more. All of our products are built and tested in the USA.